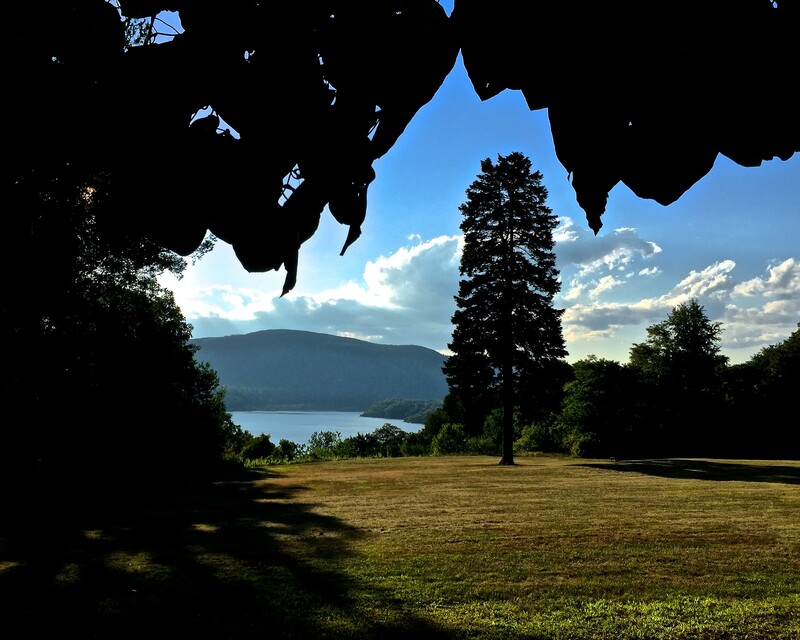 Based in a 19th century, nationally-listed Victorian former residence overlooking the Hudson River, our beautiful retreat-like setting is served by the latest digital networking technology allowing global webcasts, teleconferences and collaborations. Approximately an hour north of New York City, the location is ideal for convening work groups and for individual scholarship. Staff and visitors are served by The Morison Library.